Manifest Station: Music & Yoga at Manitowa’s Cedar Point location will host all ages. If you wish to bring your family, do so! 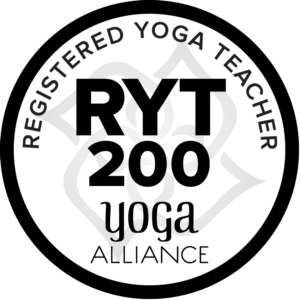 Early registration until April 3 = $108-$123 per person 4-99 years old and covers 2 nights accommodations, 5 vegan meals, live music, yoga, aerial skills, hooping, acro yoga, plant hikes, canoeing, lake access, and all the kids’ activities. If you want to bring kids to acro, please feel free. Many of the kids activity sessions overlap with adult classes to help accommodate moms & dads. Check the schedule for locations / times. 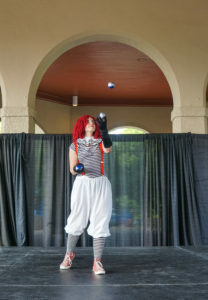 Aerial / Circus Skills: Kids will have the opportunity to try out some aerial skills with ReKinection, a troupe of performers who are bringing their circus rig from Kansas City. 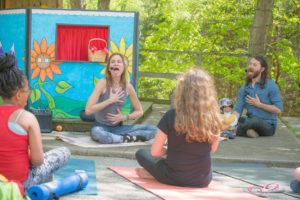 Mindful Marionettes: A 45-minute long puppet show intending to share the benefits of mindfulness with kids of all ages. Kids will join Willy Rae on his quest for calmness, as he learns from Yogi Bear and other characters how to soothe himself and go from Silly Willy to Chill Will. Crafts: Kids can create upcycled music shakers, tie dyes, friendship bracelets, and more at the Kids crafting barn. Games: There will be kids board games in the dining hall. Kids are welcome to play them at any time over the weekend provided they return them to the shelf once they’re through. Parade: Watch for Lucy the Clown leading a parade at this family-friendly vacation in Southern Illinois. Yoga: Kids Yoga classes led by Abi Feil on the lawn. 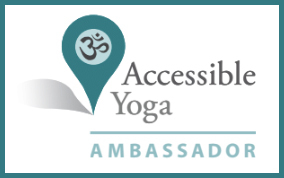 Abi will skillfully guide children through yoga poses and breathing that help them relax and recharge, find their center, and foster a sense of connection and wonder to the world around them. 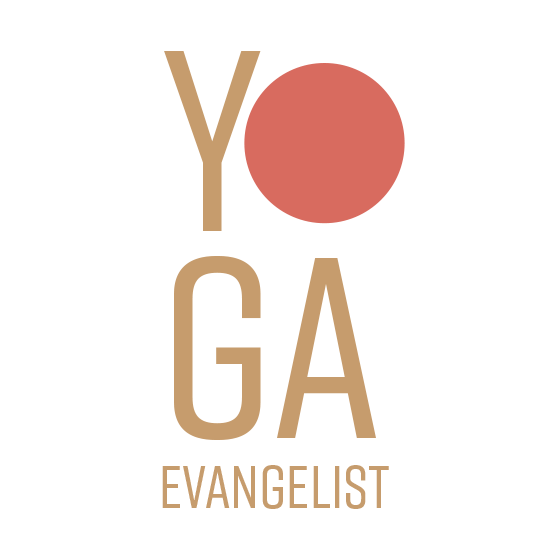 This class is offered opposite other adult yoga class so that parents can center and recharge at the same time. 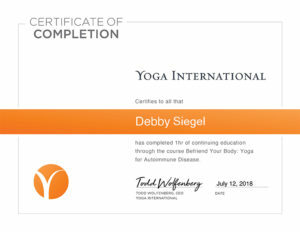 Abi Feil is a full yoga teacher and PRYT yoga therapist in-training, life and career coach, energy worker and mother to an 8 year old daughter. 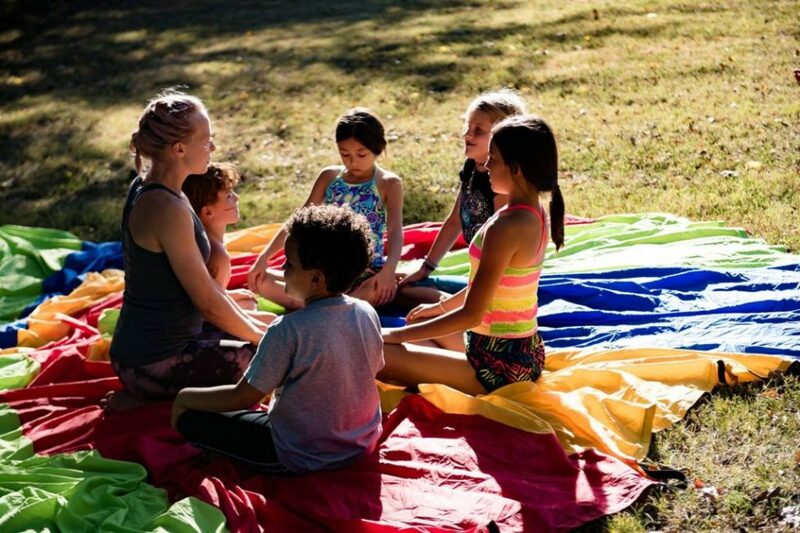 Monthly, Abi hosts workshops for children to explore mind-body awareness and emotional intelligence through the chakras, yoga, play, and her originally created Charka Activity Cards for Kids. 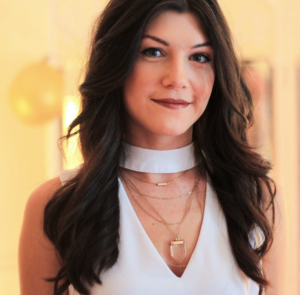 She excited to join the Manifest Station team and play, imagine and explore with the kiddos!